Located just outside of the boundary for Forest Park, the Audubon Society of Portland operates as Forest Park’s unofficial nature center and as a 150-acre bird sanctuary. The sanctuary, which boasts over 4 miles of well-maintained trails, is actually made up of three zones: The Uhtoff, The Collins, and The Pittock Sanctuaries. To get a good taste of the entire sanctuary, take the Pittock Sanctuary Nature Trail from the visitor center down to Balch creek, Forest Park’s largest stream. The network of trails is perfect for little ones as the trails are all short and offer educational plant identification placards. The trails also offer many resting spots and are outfitted with numerous viewing platforms. While parked at Upper Macleay Park, take the time to head down to the Old House, an old public restroom built in the 1930s by the Works Progress Administration. This Forest Park icon is located along the Lower Macleay Trail Loop. Or, cross Cornell Road and take an hour or so to make the quick 450-foot climb to Pittock Mansion via the Pittock Mansion/Upper Macleay Trail Loop. 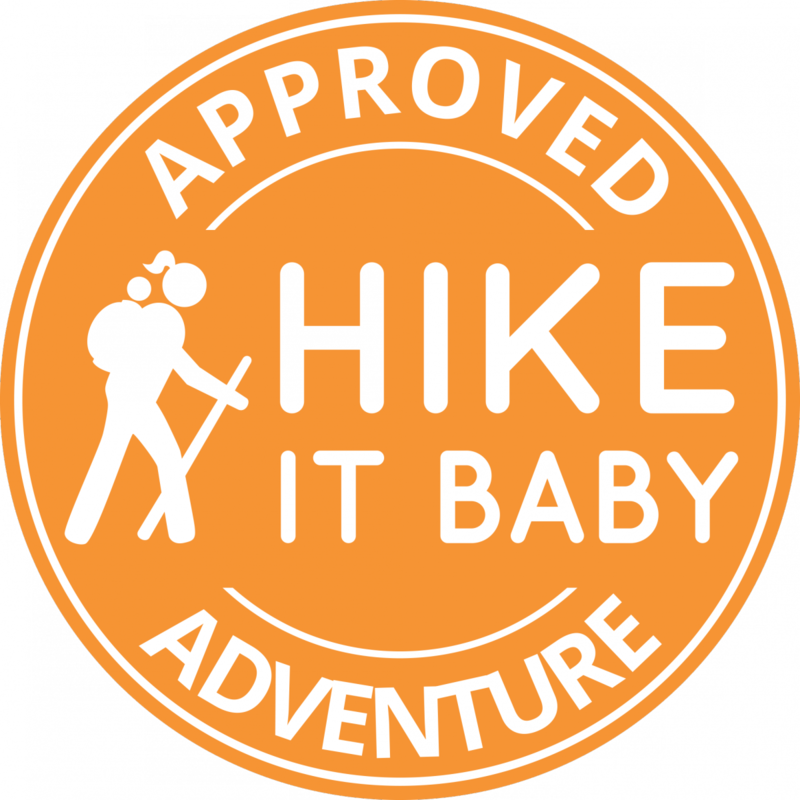 Other easy introductory hikes to the park worth checking out are the Wild Cheery Trail Loop, the Ridge Trail, and the Springville Trail Loop. Proximity to city. Audubon Society educational facilities.